This class is for new owners of ASC BABYLOCK sergers. In this class, we cover the different types of thread that can be used, the proper needles, cleaning and care, along with threading the machines and the different overlock stitches. Price covers fabric and threads supplied in class. 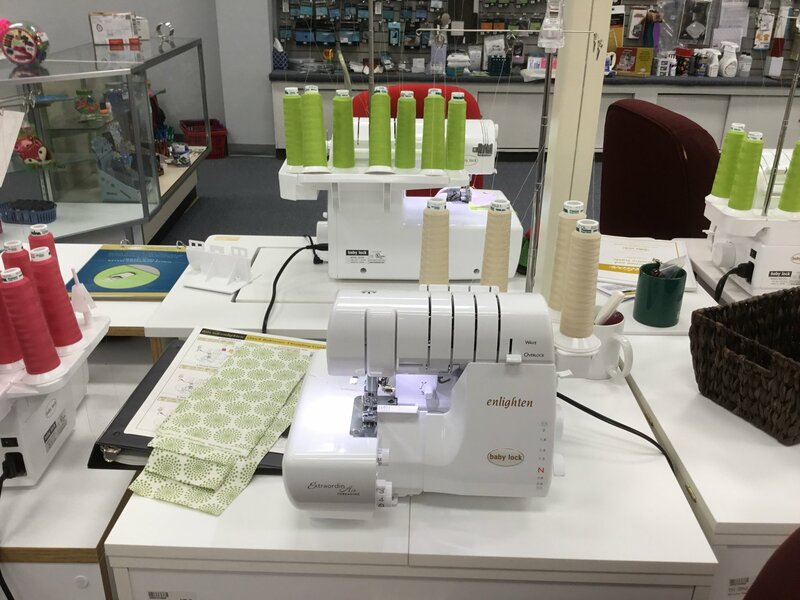 Come & learn all your serger can do! Class includes a short break for lunch. Bring your own or there are several restaurants nearby.